Networks are often divided by their purpose, usage, access rights, physical and organizational extent. Personal Area Networks is network in which communication occur among computer and other technological devices which are close to a person. The best example for PAN is a Personal computer connection with printer, scanner, PDA's, Fax Machine and Video Game console. 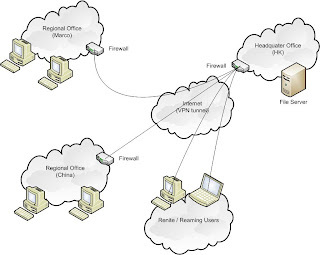 LAN is refer to a network which interconnects computers and network devices within a limited geographical location such as home or an office building. 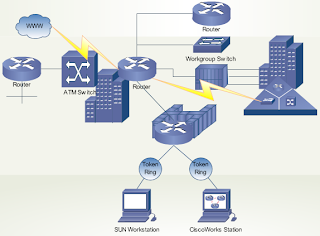 There are number of topologies have been used in LAN such as Bus, Star, Ring and Mesh. We will discuss them in detail in our next post. Ethernet is most widely used protocol over LAN. 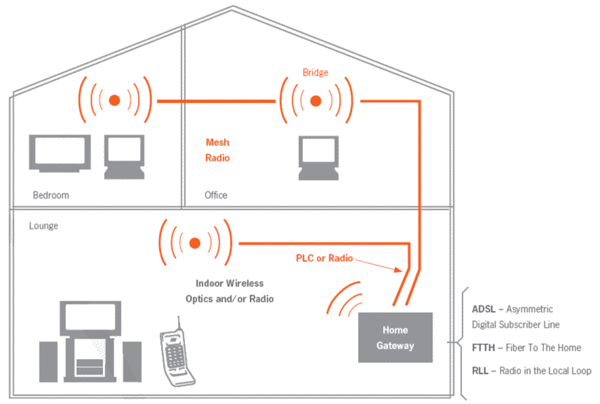 HAN is refer to a network which interconnects computers and network devices within a parameters of a house. The main purpose is to access internet most commonly via a broadband connection through a DSL or Cable TV service provider. CAN is an interconnection of LANs within a limited geographical location such as university. The main purpose is to access internet most commonly via a broadband connection through a DSL or Cable TV service provider. Network devices such as Switches and routers along with communication media such as Cat5 or fiber optics are used. In case of University, purpose of CAN is to connect different university campuses, departments, library and student hostel. BAN used to tie different pieces of network or sub networks to a limited geographical area such as a building, campus or can be in different building or even over a wide are. Backbone capacity has to be greater than the networks tied to it. 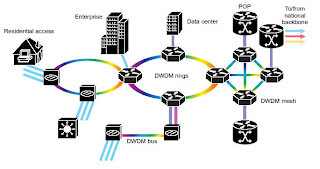 A multinational organization which have many locations may have Backbone network to connect all its branches, offices and warehouses. MAN is a large network which spans over an entire city. An enterprise private network is a network built by an enterprise to interconnect various company sites, e.g. production sites, head offices, remote offices, shops, in order to share computer resources. 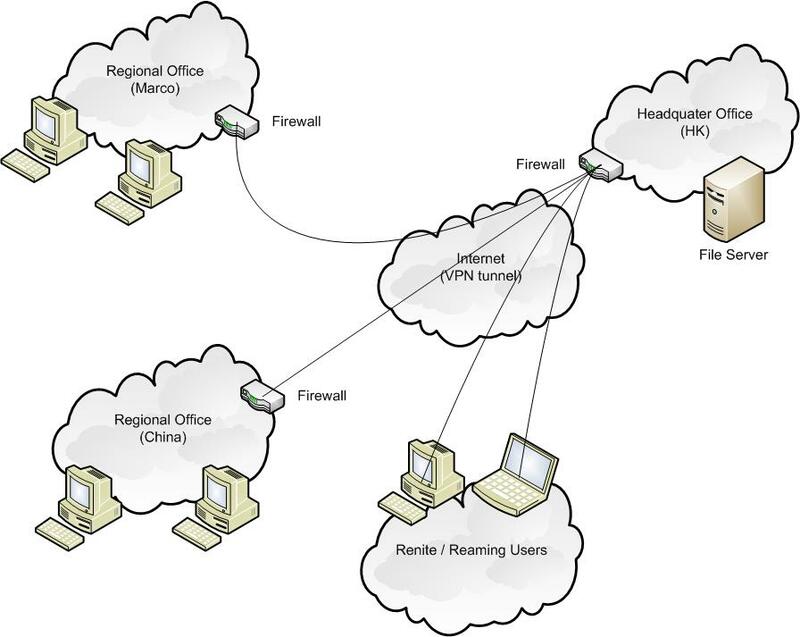 Different LANs when are being interconnected over a larger geographical area, they form a Wide Area Network. WAN mostly cover intercontinental distances. 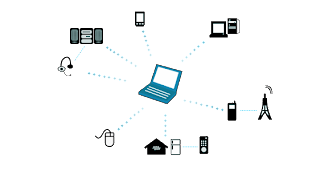 Internet is the current and most famous example of Wide Area Network. 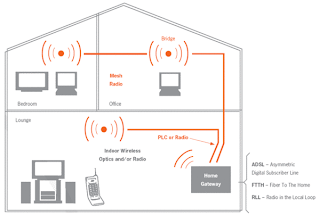 WAN uses different communication channels such as telephone lines, cable, air waves etc. 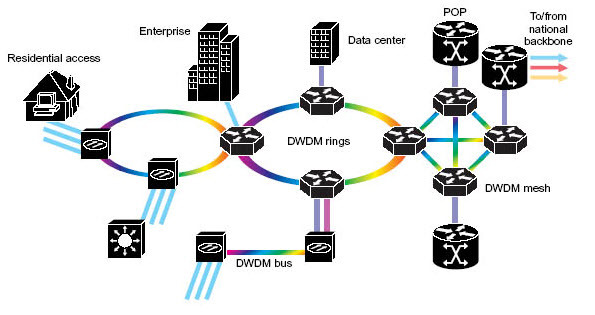 WAN technologies generally function at the lower three layers of the OSI reference model: the physical layer, the data link layer, and the network layer. very nice post for the network information. Nice stuff.It is very easy to underastand the network types. Before this I know only LAN and WAN but I am now clear about other types of Network and how they works.Thanks for sharing such a nice information.